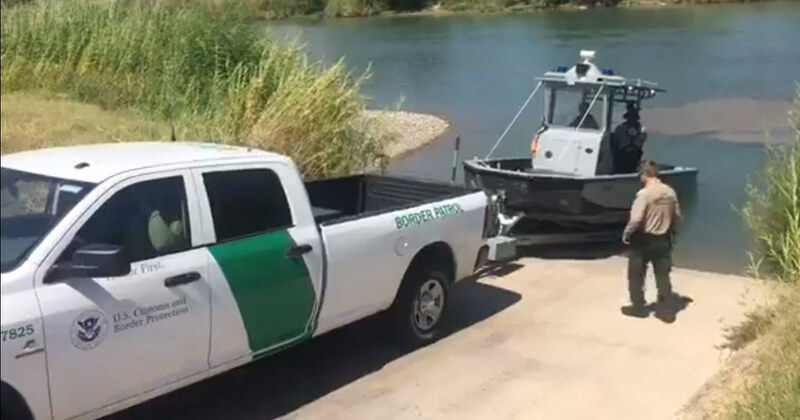 Which green (and white) do the US Border patrol use on their vehicles? 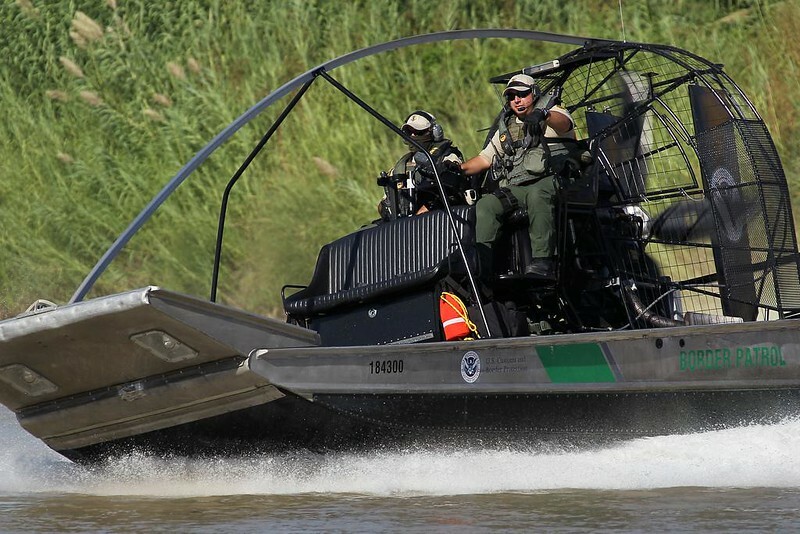 Re: Which green (and white) do the US Border patrol use on their vehicles? 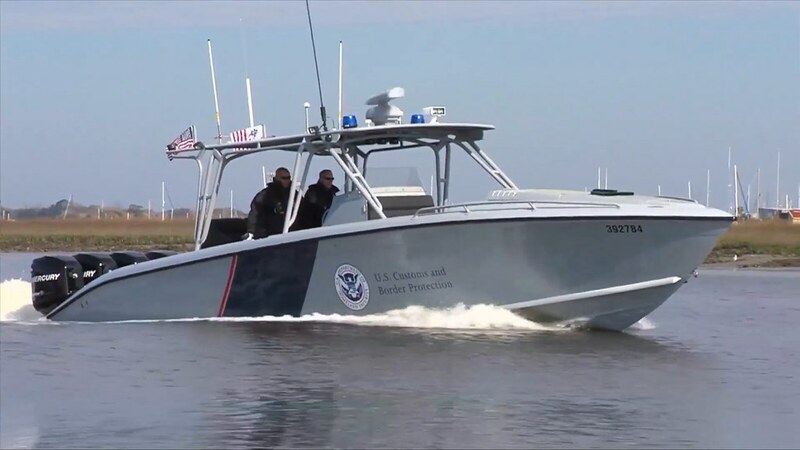 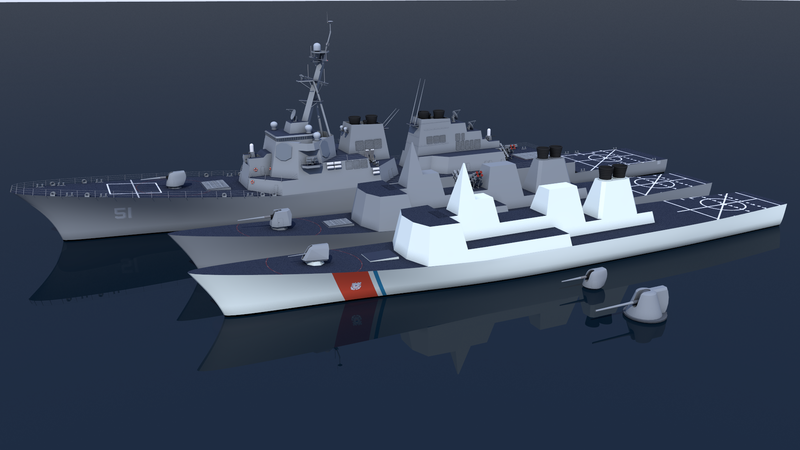 Source: US Customs & Border Protection Info sheet: "Interceptor Class All-Weather 33-Foot SAFE Boat"